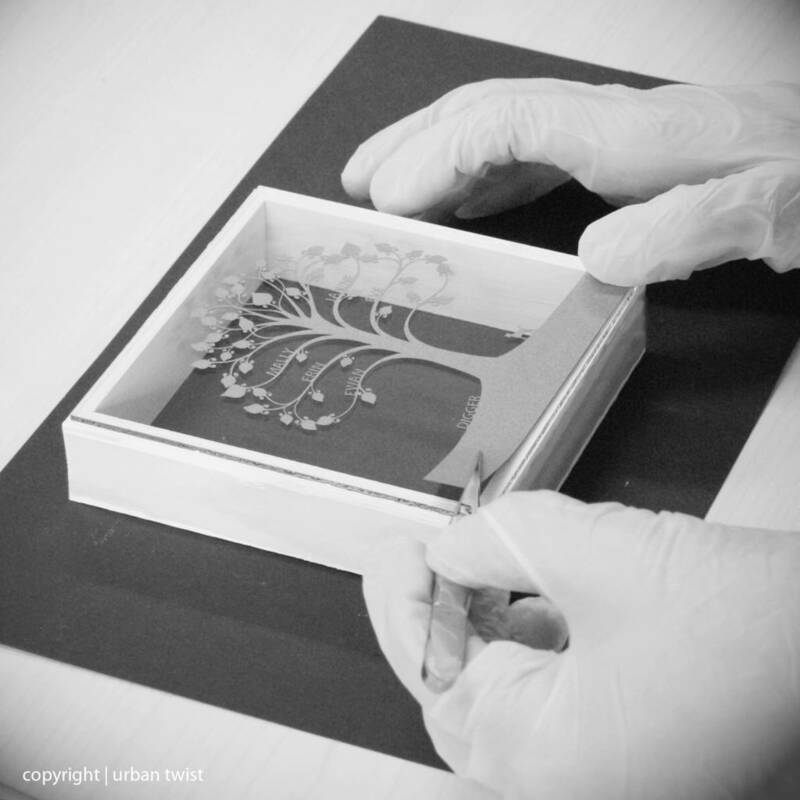 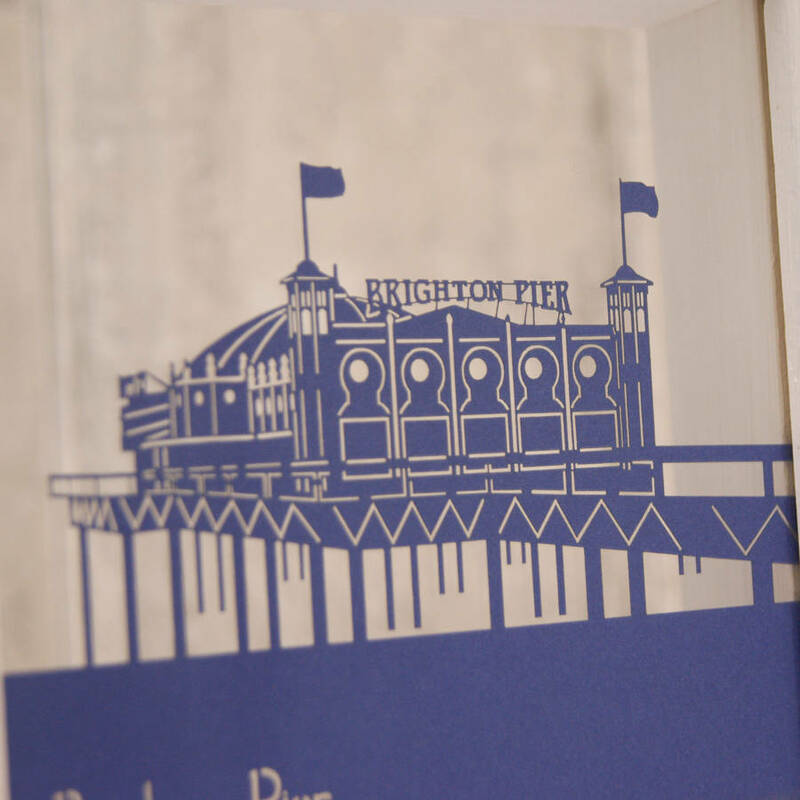 A stylised picture of Brighton Pier, brought to life in this delicate papercut design. 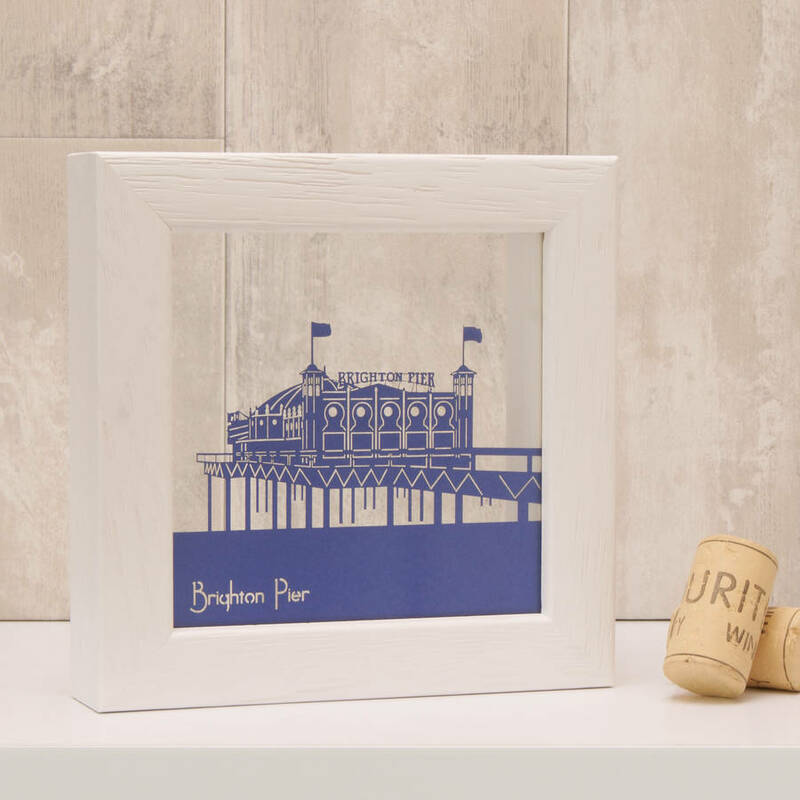 An ideal gift for lovers of the seaside, this mini wall art features a laser cut piece of paper suspended between two sheets of glass to produce a floating effect for the artwork. 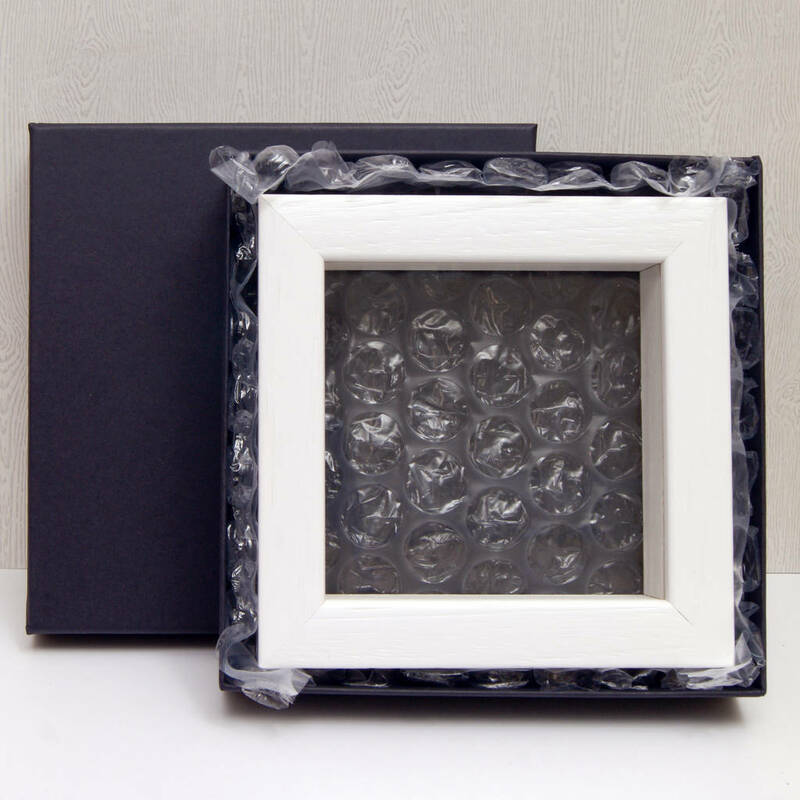 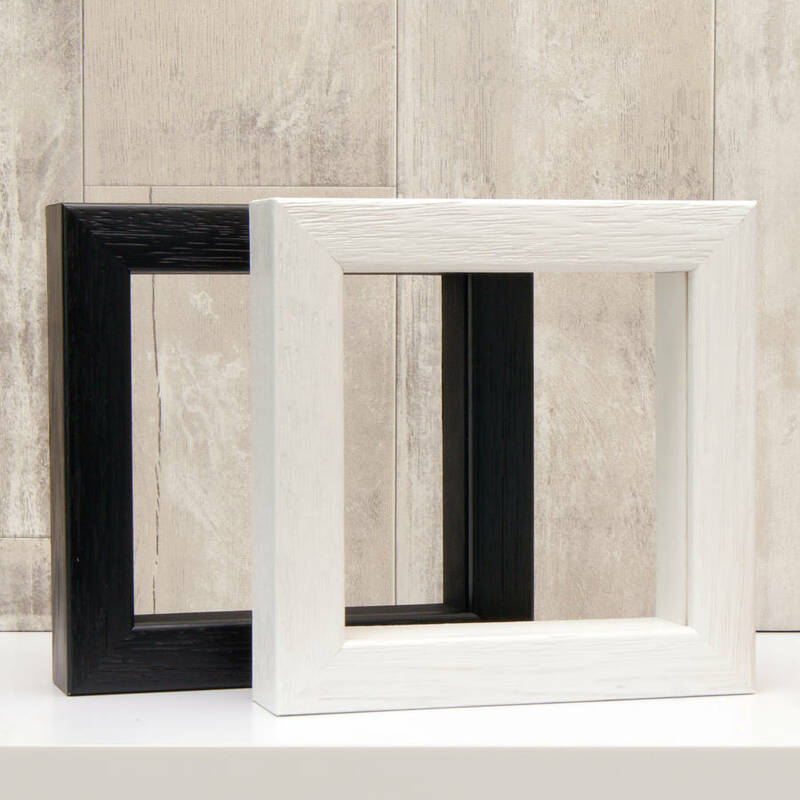 This item can be hung on the wall or can be placed on a book shelf or mantlepiece. 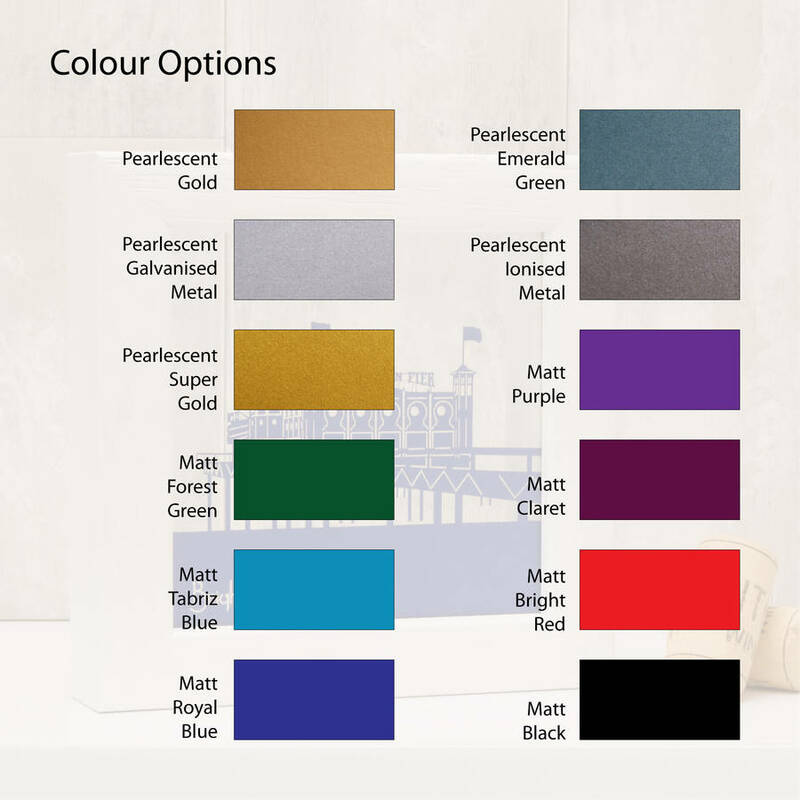 We have more than 30 designs in our range of UK landmark artworks, and they look great both individually or in a set.